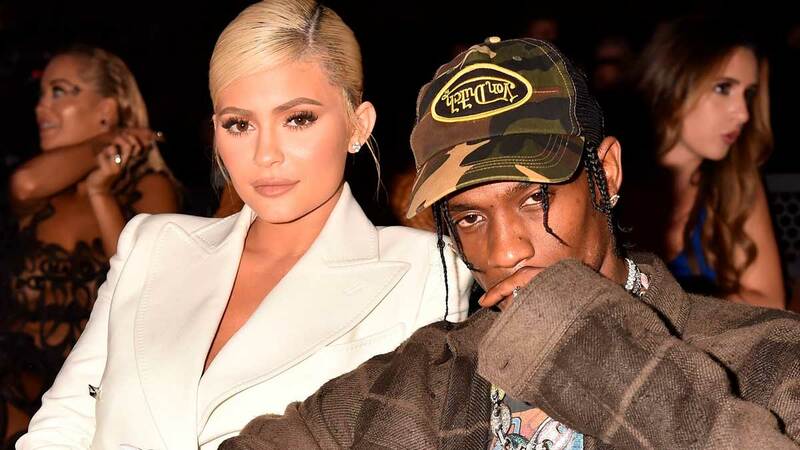 Okay, so, on the one hand Kylie Jenner is a person who hid her pregnancy from the public for nine full months. She clearly knows how to pull off a secret wedding. On the other hand, she and Travis have been calling each other "hubby" and "wifey" as pet names forever, so this whole ~ring emoji thing~ could just be another cute inside joke between them. Either way, feel free to panic!!! !